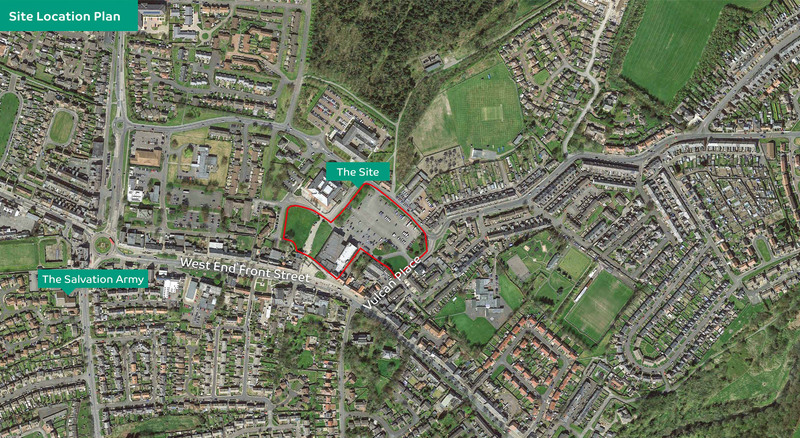 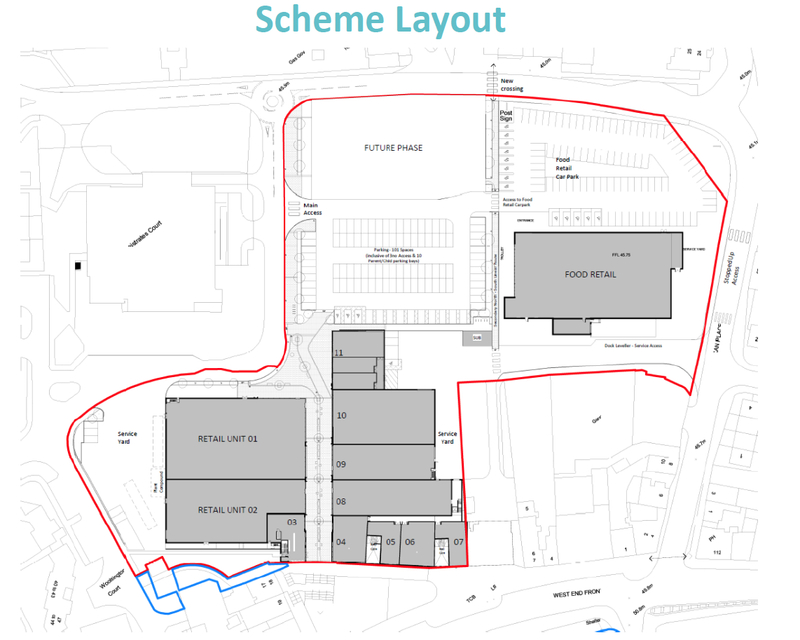 Arch acquired the former Tesco buildings in July 2015 and as a first step in securing the long term development of the site. 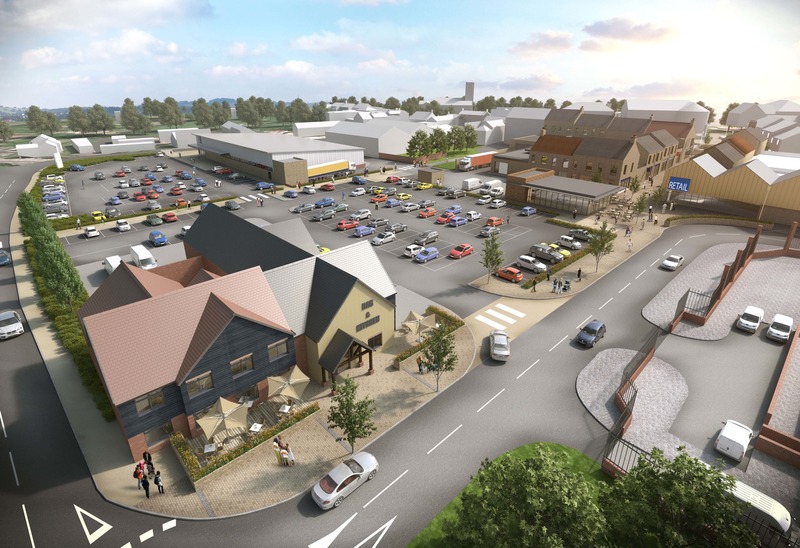 Since acquisition Arch has completed a pre-development study and condition survey of the building, commissioned a retail study to help identify new operators and launched a design competition for a lead architect. 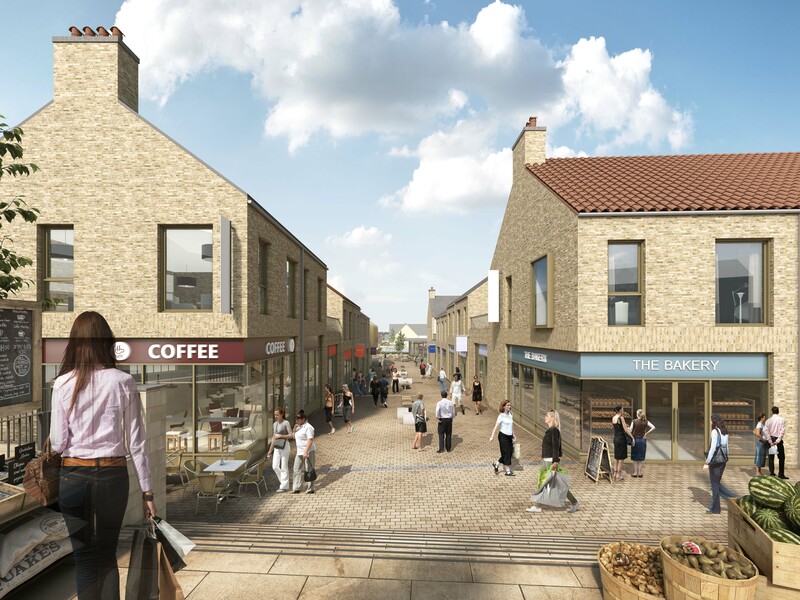 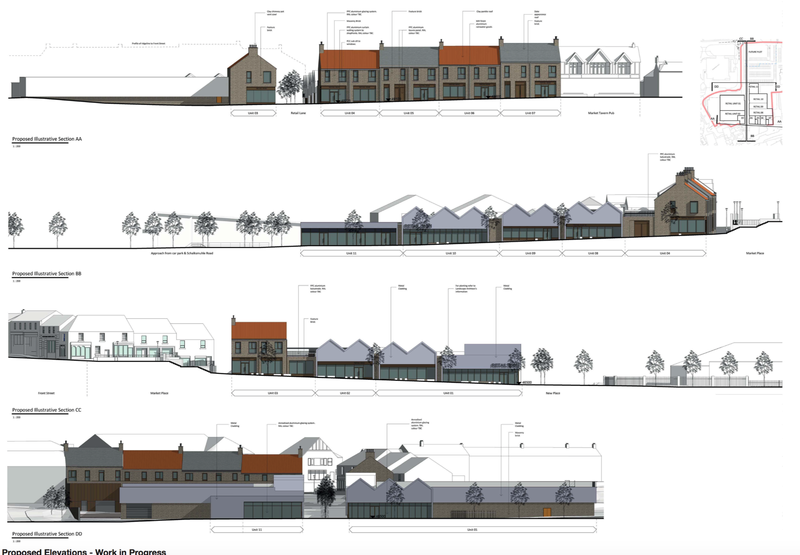 This engagement with stakeholder’s and local people was the next step following the site acquisition to help create a sustainable future for the town and its community aims will generate greater social value. 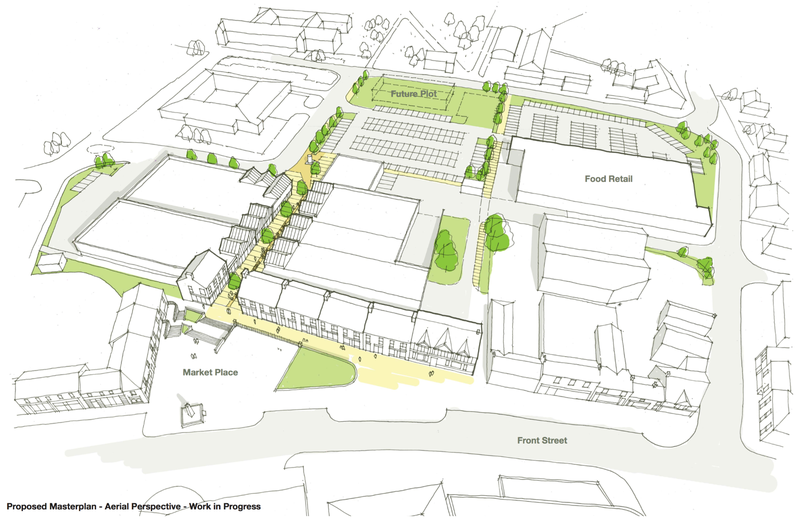 The winning architects have been appointed to develop plans for the site with the aim of achieving planning permission and securing retail interest in 2017, we aim to make a start August 2018. 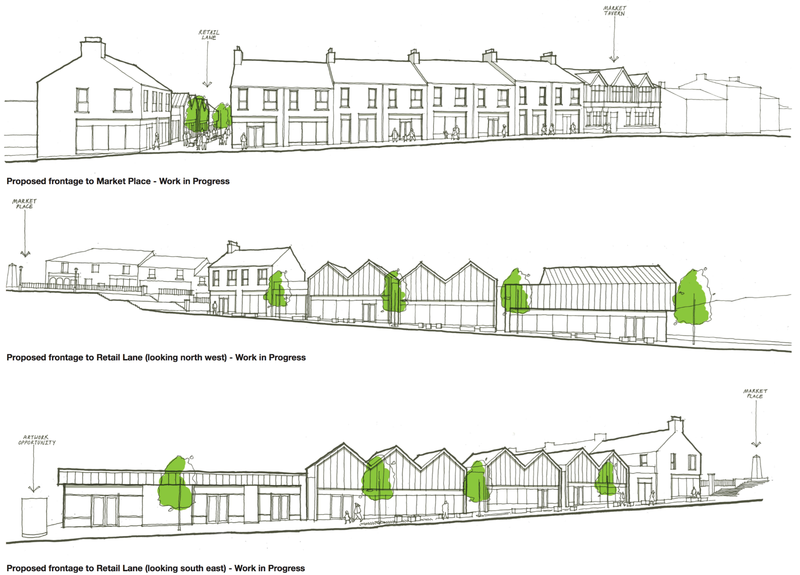 Th development will likely be built in a number of phases which overall could be a 2 year period.